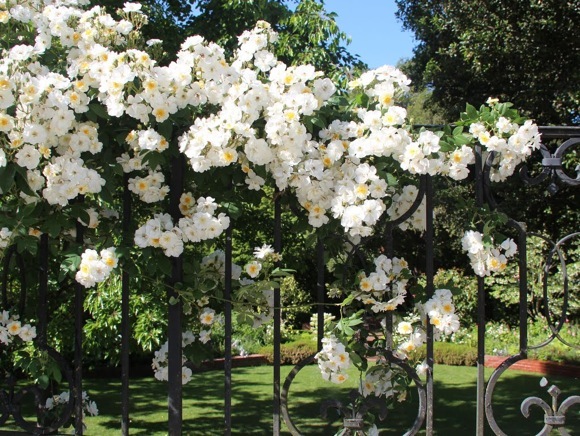 One question on Barbara Tuffli’s mind when we made a return visit to her exquisite gardens was just when Queen Elizabeth would meet the Rambling Rector — in rose terms, of course. Barbara is best known for her camellias, but her beautifully landscaped grounds also feature hundreds of roses. At a loss to pick a favorite, she took her visitors on a walking tour. 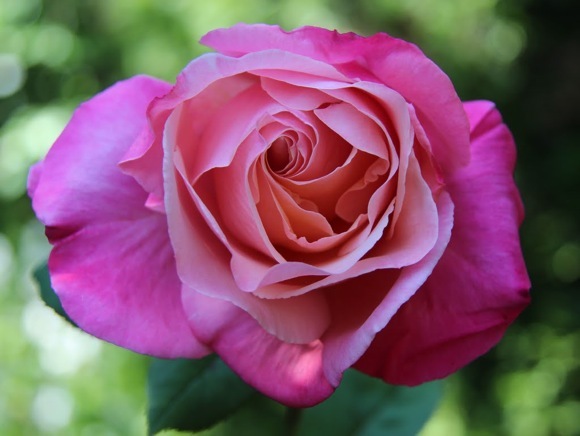 Her roses — English border, ramblers/climbers and hybrid teas — are at their peak but will continue to bloom into the summer. 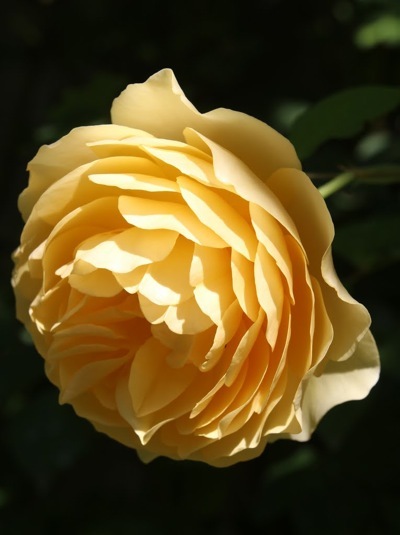 Moving to the front portion of the yard where she extended a rose garden begun by her mother, Barbara talked enthusiastically about a First Light (pictured at very top). “It’s a single, but what a performer,” she said.